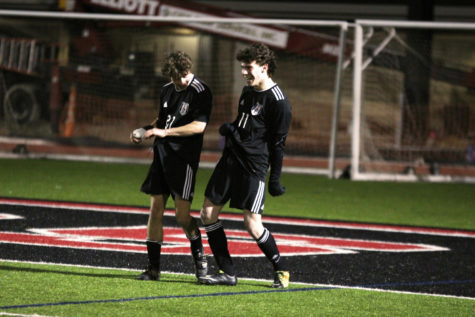 Junior Grant Lange and Sophomore Christian Kwon race to celebrate after beating Prosper in a penalty shootout. 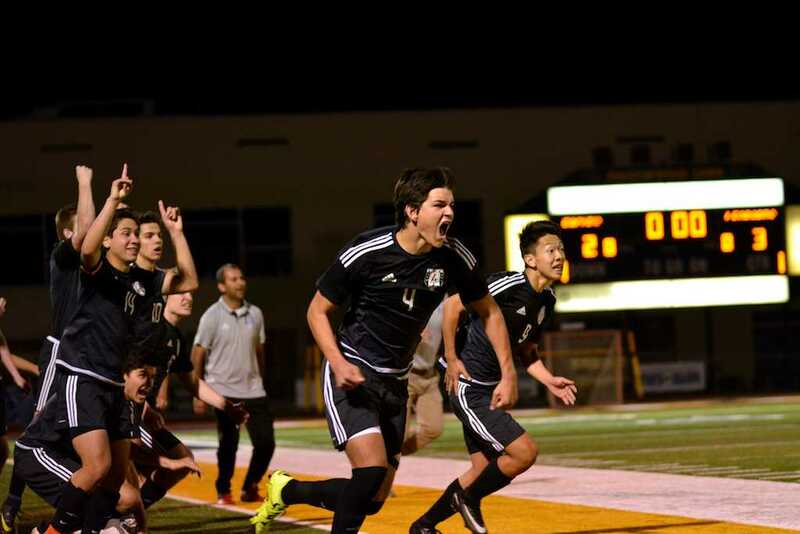 The boys soccer team (13-4-5, 11-2-1) will face the Mt. 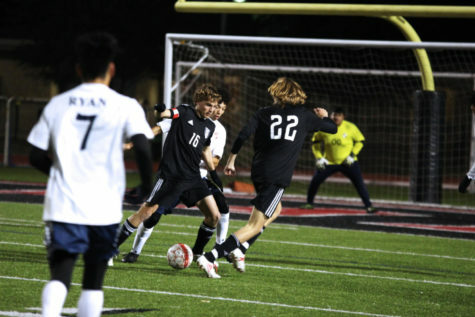 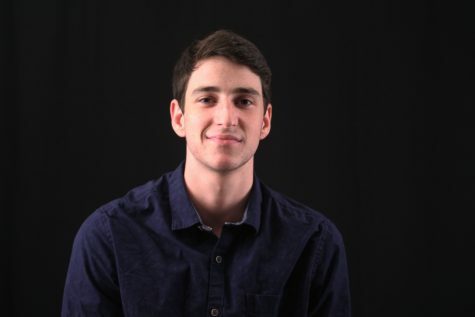 Pleasant Tigers (19-1-5) tonight at 7 p.m. at Greenville High School for the third game of the playoffs after a close, but successful shootout with Prosper on Friday. 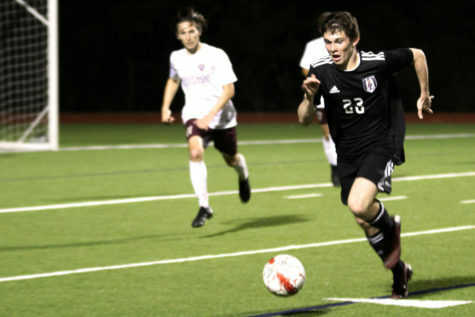 Ranked 33rd in the state according to Maxpreps, the Tigers have momentum carrying into this game as they have beat Forney 2-0 and Creekview 3-1. 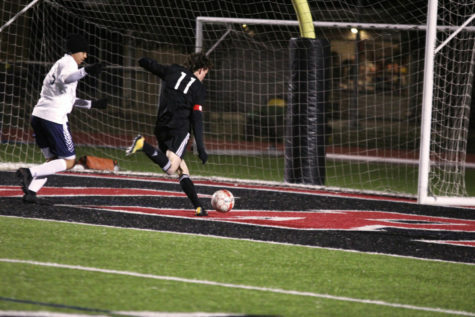 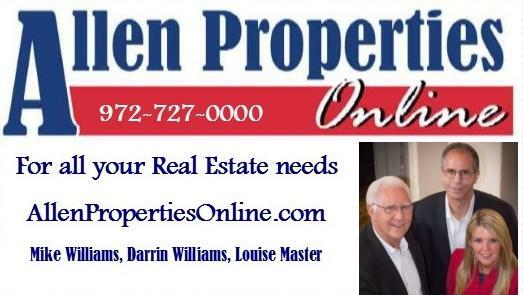 The Leopards are still hanging on in the playoffs as they beat Prosper in a nail-biting shootout. 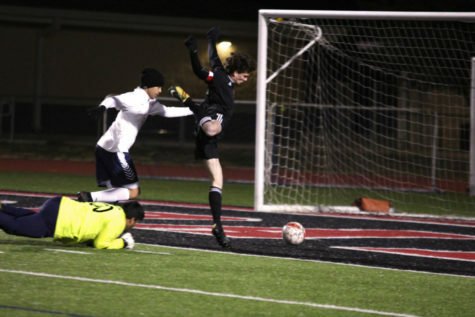 Sophomore Jackson Diamond came up clutch in this game as he had three saves in the shootout to secure the Leopards the win. 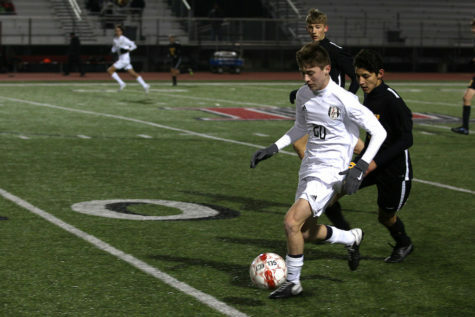 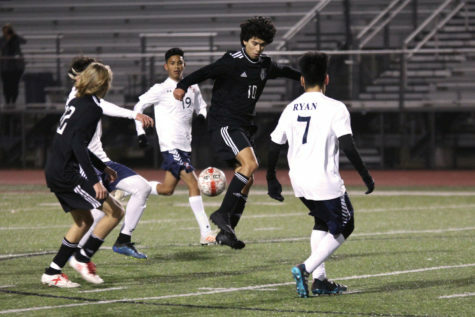 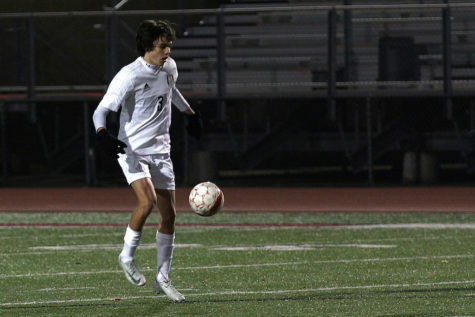 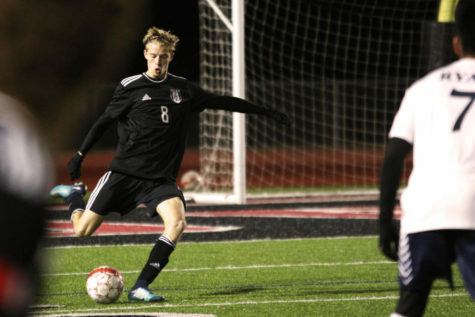 If the Leopards pull out this win they will play the winner between Midlothian (8-3-3) and Conrad (16-0) at Standridge Stadium in Carrollton at 4 p.m. on Friday, March 7.